Don’t Forget To Watch ‘The People’s Choice Awards’ Tonight On CBS! 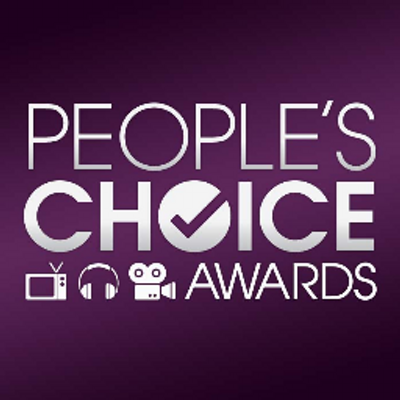 Are you ready to watch the People’s Choice Awards tonight? Need a reason to watch it? Well, they’re totally giving you 10 reasons to watch that include Iggy Azalea’s first major performance in 2015, Ben Affleck being honored as our “Favorite Humanitarian”, a first listen at Fall Out Boy’s new album and so much more! Plus you’ll enjoy some great hosting from amazing funny gals, Anna Faris and Allison Janney! So grab some popcorn and your friends and switch it to People’s Choice tonight, January 7th beginning at 9/8c only on CBS! You can also follow some fantastic behind the scenes pics by keeping an eye on their Instagram! The Beautiful Iggy Azalea And Nick Young Cruising In Style! Pics Here! The LA Laker basketball player Nick Young and his rapper girlfriend Iggy Azelea ride in style to grab some Chick-fil-A in Los Angeles, California on December 23rd. 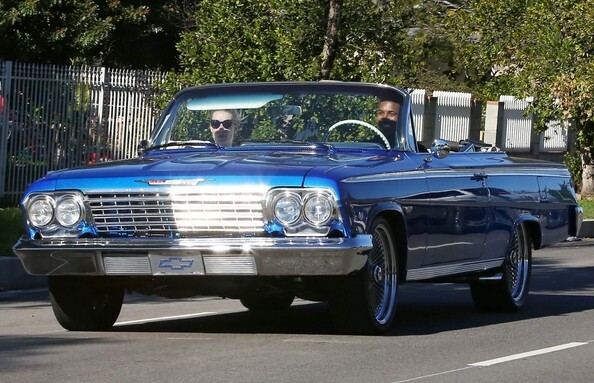 The happy couple were seen riding in Nick’s 1962 Chevy Impala that was a Christmas gift from Iggy! Iggy Azalea Rocked It Out With Charli XCX At Hot 99.5’s Jingle Ball 2014! Pics Here! Iggy Azalea performed onstage with Charli XCX during HOT 99.5’s Jingle Ball 2014, Presented by Mattress Warehouse at the Verizon Center in Washington, D.C. on December 15th. The Stunning Iggy Azalea Performed Last Night At KISS 108’s Jingle Ball! Pics Here! The talented Iggy Azalea put on great performances onstage last night during KISS 108’s Jingle Ball 2014, presented by Market Basket Supermarkets at TD Garden in Boston, Massachusetts on December 14th. Iggy Azalea Stunning During Her Performance At iHeartRadio Jingle Ball 2014! Pics Here! The stunning Iggy Azalea performed amazingly onstage last night during iHeartRadio Jingle Ball 2014, hosted by Z100 New York and presented by Goldfish Puffs at Madison Square Garden in New York City on December 12th. Iggy Azalea Shows Off Unique Fashion Backstage At Q102’s Jingle Ball!–Pics Here! Musician Iggy Azalea poses, showing off the uniqueness of her fashion statements backstage at the Q102’s Jingle Ball 2014 at Wells Fargo Center in Philadelphia, Pennsylvania on December 10th.